Biographical Notes: Mr. Spindel's nutritional guidance and training services have been sought after and provided to professional, collegiate, and amateur athletes and coaches throughout the world. His goal is to show that in conjunction with proper nutrition, that emphasizes a sound diet and quality nutritional supplementation, and good training habits, a top quality athlete can be developed, naturally. His guidance has helped such top competitive bodybuilders as Yohnnie Shambourger (1995 IFBB Mr. Universe), Bernard Sealy (1989 IFBB World Champion), Juan Marquez (1988 NPC Nat'l and IFBB World Champion), Chris Dickerson (former Mr. Olympia), Bill Grant (former Mr. World), Debbie Muggli (North American Champion and IFBB Professional), and many others. In addition to establishing an extremely noteworthy reputation in the bodybuilding world, Mr. Spindel's client list includes, university strength coaches, international soccer teams, NFL football players, professional boxers, police departments, and more. 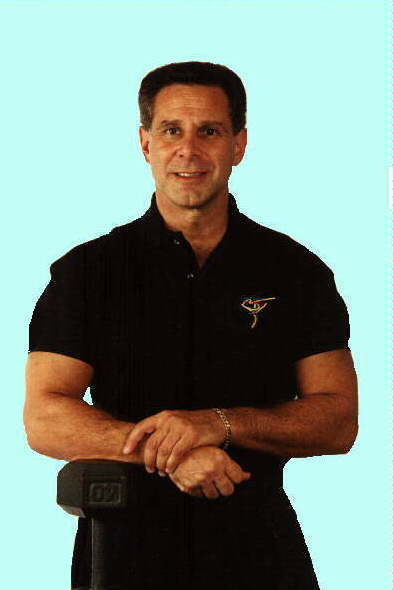 Following many years of working with top athletes, in 1989 he founded the Beverly International Sports Nutrition and Fitness Training Center, a research and educationally oriented facility dedicated to offering to the general public the advice and programs that he is continuously developing for these top professionals. Currently, at the Essential Fitness Center, Mr. Spindel and his staff provide access to programs ranging from diets and training for general fitness to high level athletic contest preparation. His colorful and informative seminars have been widely acclaimed by audiences throughout the world. Anyone attending these seminars, which can run as long as several hours, will come away with a wealth of information on how to eat properly for RESULTS, supplement wisely, as well as gain a better insight into training. Mr. Spindel is available for individual consultation as well as group seminars and workshops. Please Note: No portion of this website may be copied, distributed, manipulated or posted without prior written consent from David A. Spindel . Use of this website indicates understanding of this statement. Contents of this page are copyrighted by David A. Spindel © 1998. All rights reserved.